At this point, you must have tried a boatload of diet programs and fancy diets that never seem to work for you. This feeling is mutual. I have been there. Coming across this book is the start of your journey toward shedding that excess weight the healthy and delicious way. 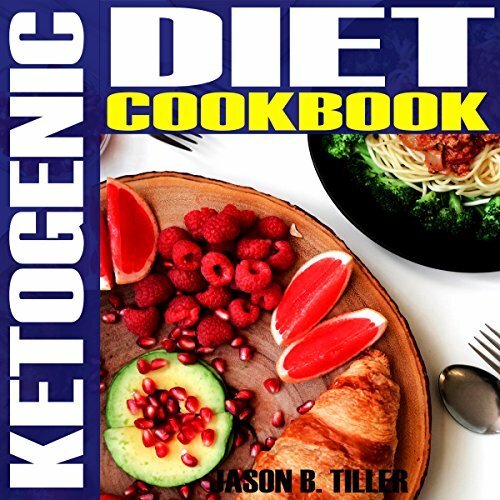 This simple and easy-to-put-into-practice ketogenic diet cookbook will guide you on how to make little adjustments to your daily routine. These small changes show massive positive results for your body and self-esteem. This book is fully loaded with information on how to start and to maintain a ketogenic diet regime. The daily recipes outlined are mouthwatering and are a must-have for you and your loved ones. And so much more mouthwatering recipes! So what are you waiting for? Get this keto diet cookbook and begin a pleasant relationship with your food!